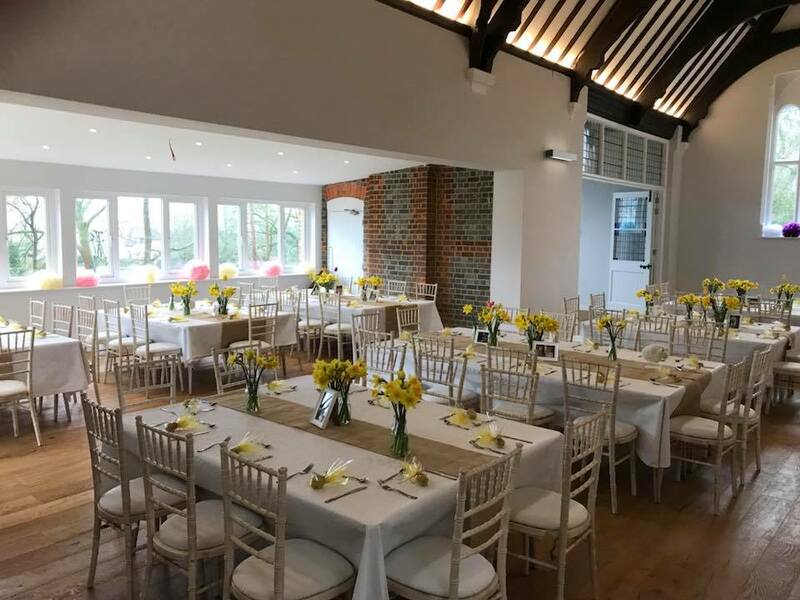 The village hall is Eye & Dunsden’s recently re-furbished community hub offering a wide range of clubs, events and classes. After a £400,000 programme of work supported by grants from SODC and an active programme of fund-raising, a grand re-opening is to be held on Saturday May 6, 2018. Eye & Dunsden Parish Council is a ‘Custodian Trustee’ of the hall. This means that if the managing committee of the hall were to fail for any reason, the parish council has the power to intervene. The parish council sends a representative to the hall’s managing committee. 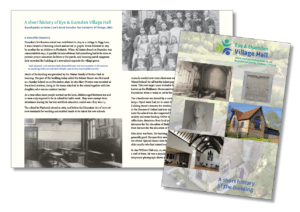 The main hall celebrates its 150th anniversary in 2019, and a fascinating commemorative history has recently been produced by local graphic designers Design for Print.